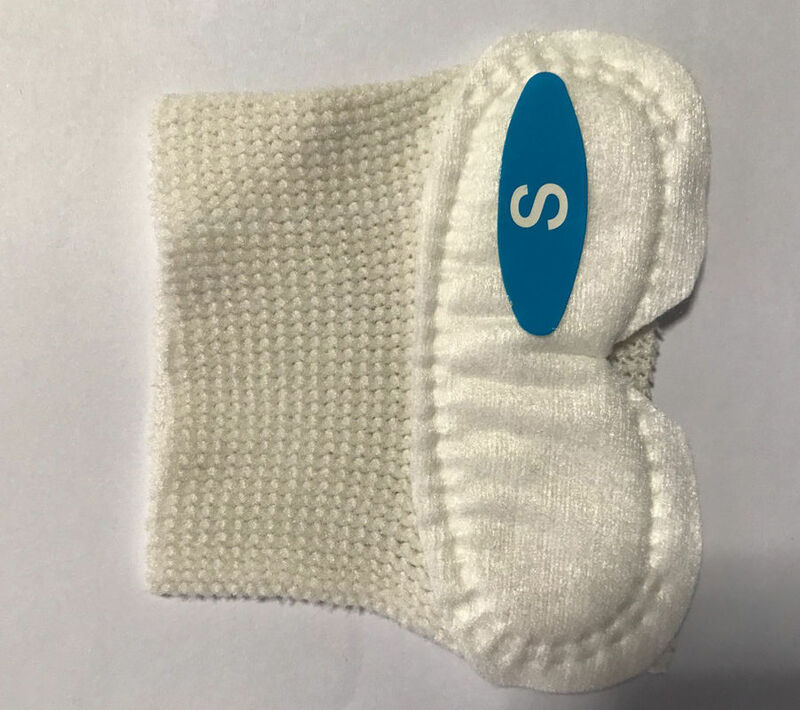 Neonatal Phototherapy Protection Mask could effectively resist the blue light with wavelength of 425～475nm during the phototherapy in order to prevent the eye damage from the neonate patients. 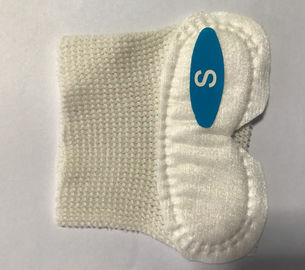 It is available in various materials, such as Spunlaced Nonwovens, Elastic Spunlaced Nonwovens or Elastic polypropylene non-woven fabrics; and various configurations, such as fixed or adjustable. The shield have two different kinds, external type and internal type. The masks have the following features: comfortable, sweat absorption and porous. Operation Procedure Select appropriate specification according to the head circumference of the patients. Please do not pull the product hardly to prevent from damage. 1. Please read this instruction carefully prior to use. 2. Assure masks are sized correctly to prevent airway obstruction or eye damage from slippage or excessive pressure. 7. 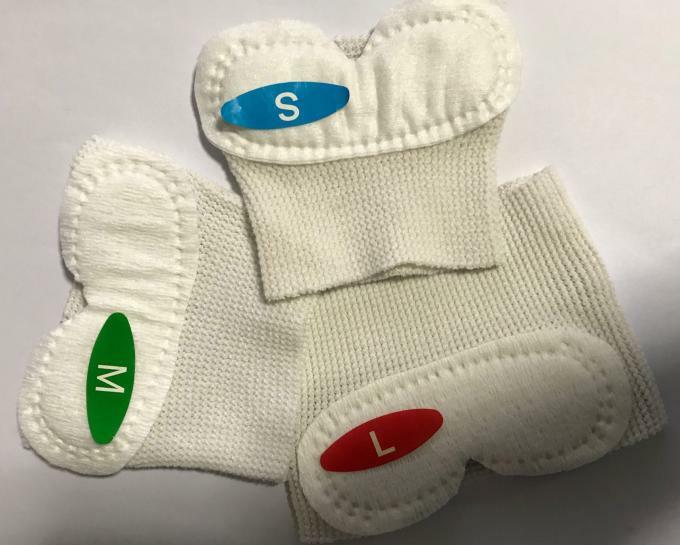 There might be some slight impression, local inflamed, which are normal conditions and will be disappeared once stopping using the product soon.